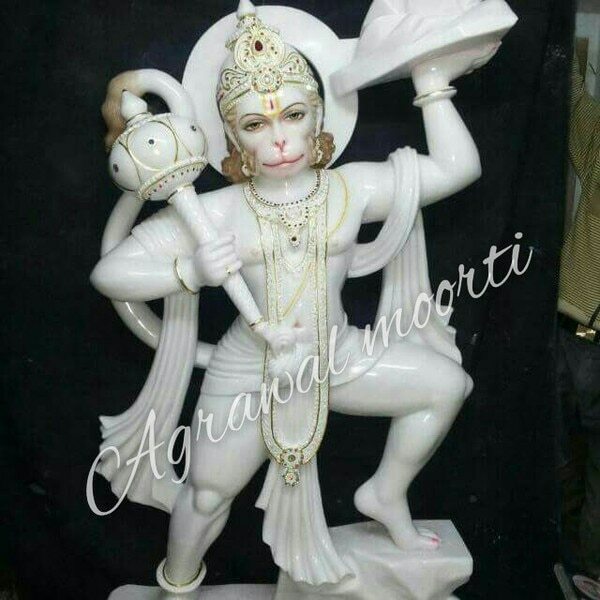 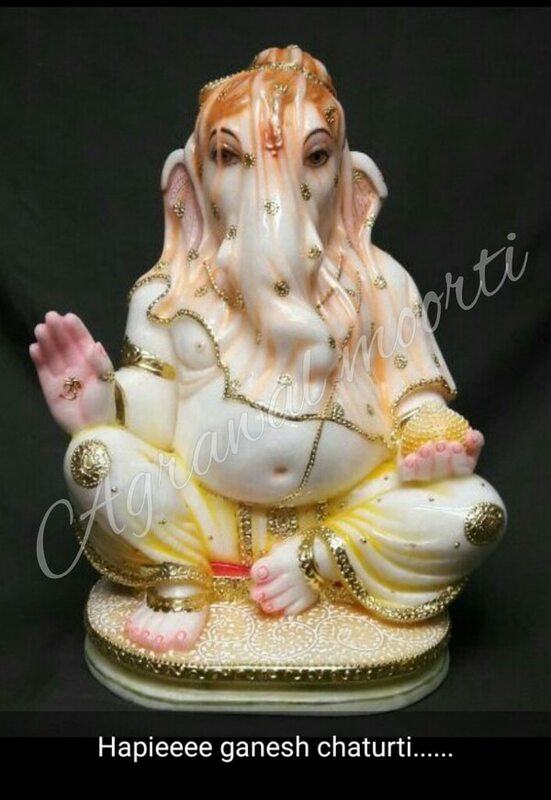 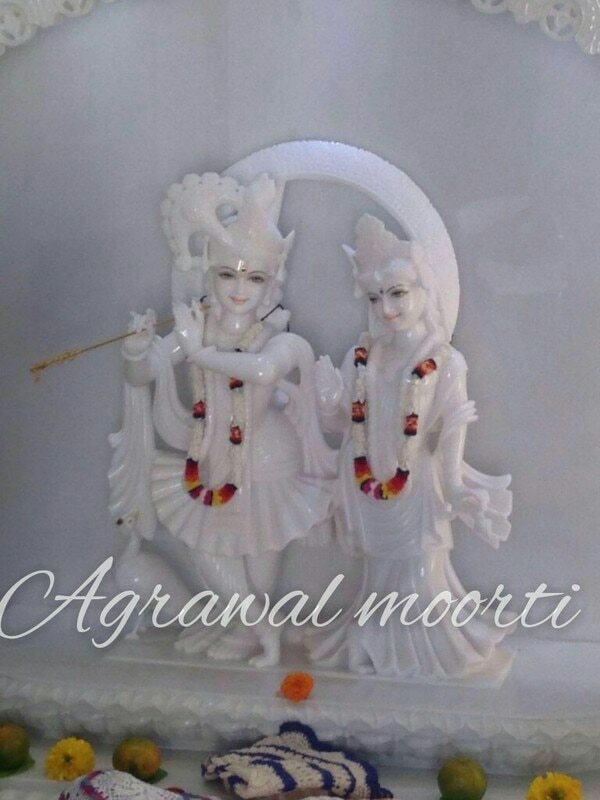 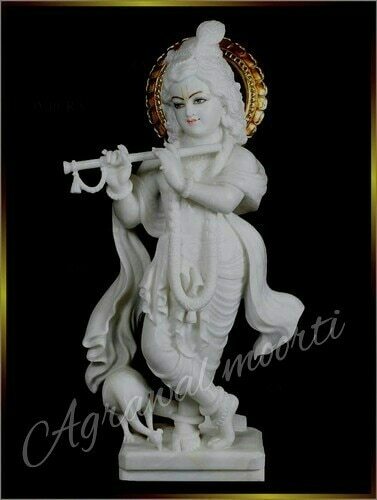 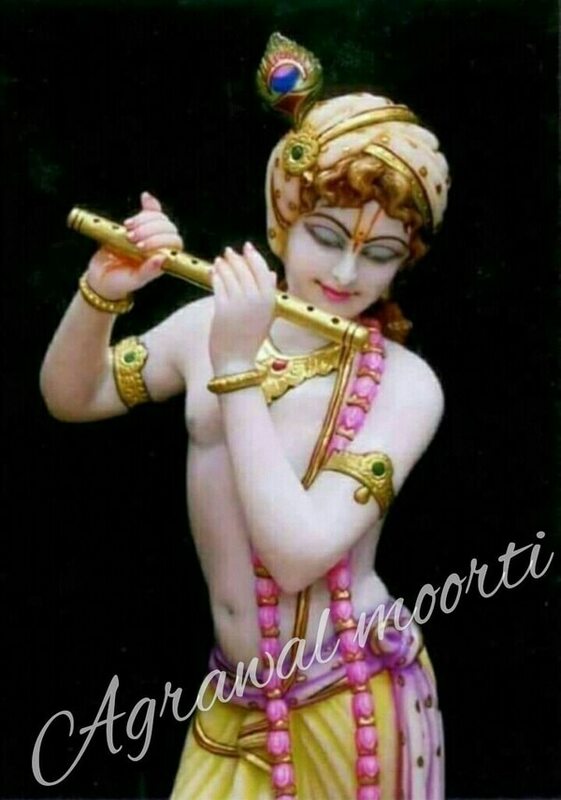 Agrawal moorti bhandar manufacturers fine quality of marble Murti. 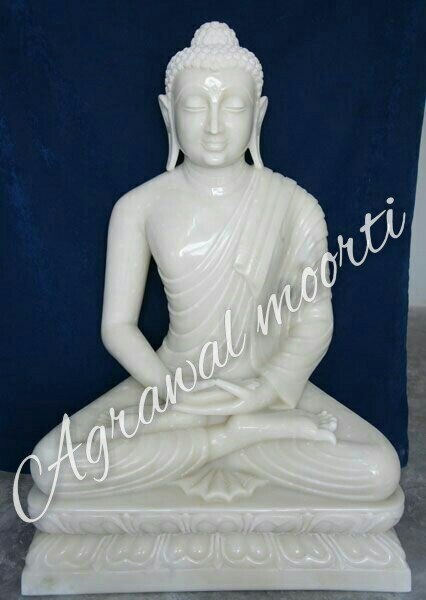 we only use Makrana marble Pathar in manufacturing Murti. 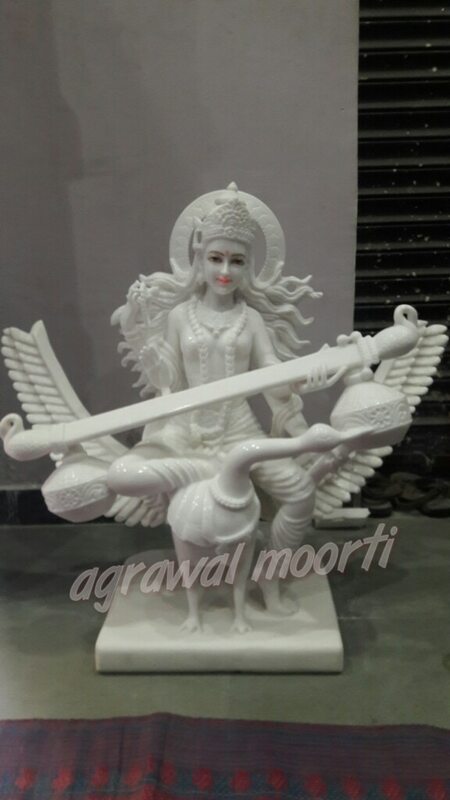 Saraswati Mata Murti is our speciality. 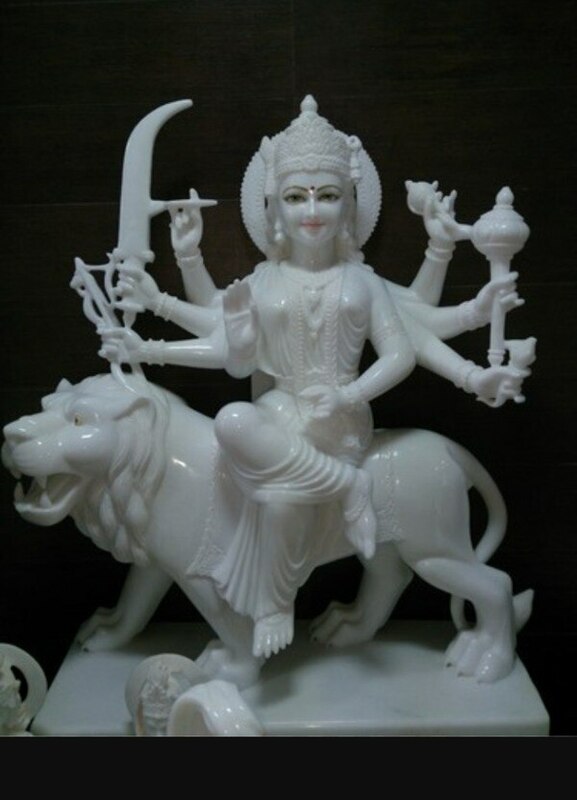 we use fine quality of marble in manufacturing exporting movies. 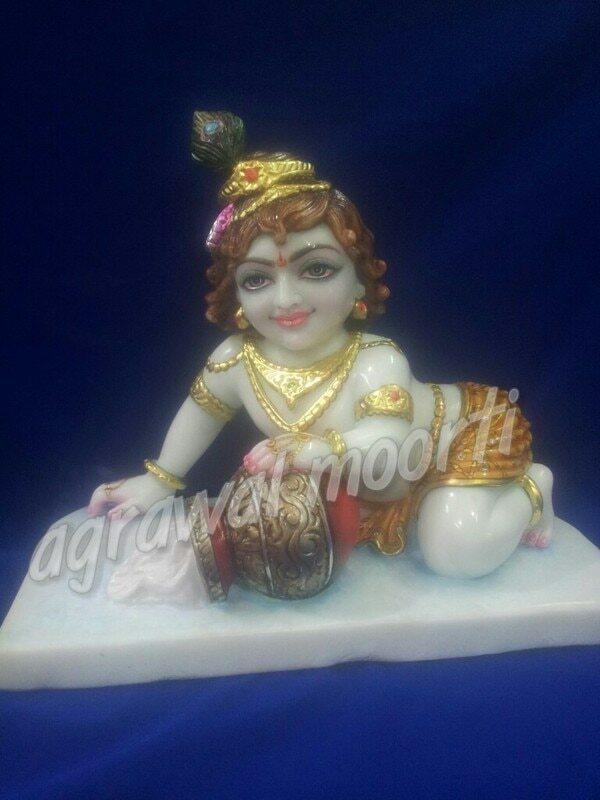 we are manufacturer of Makrana marble Murti. 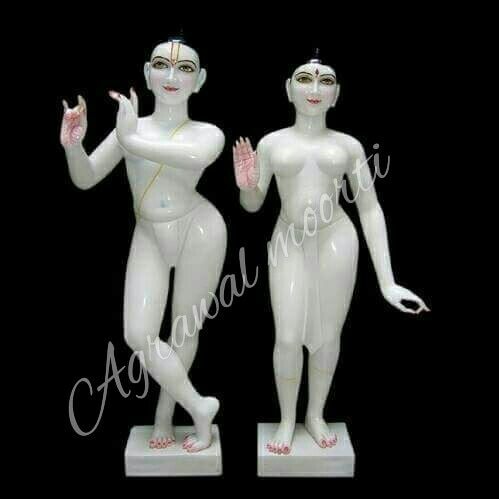 Radha Krishna Murti in Makrana marble with fine carving and designing. 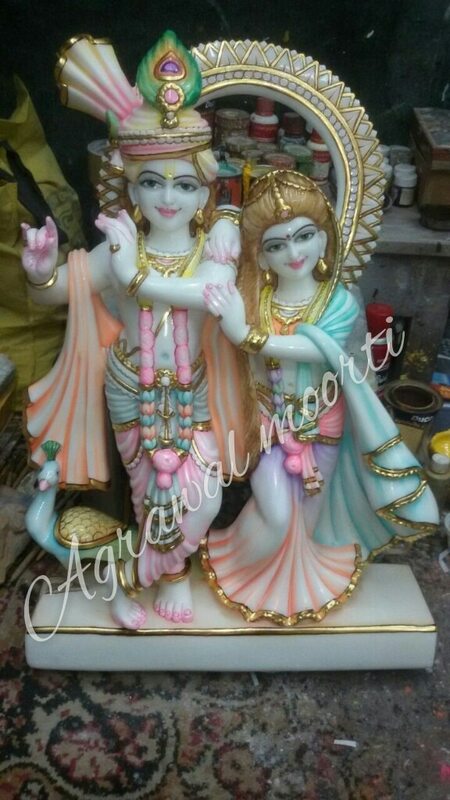 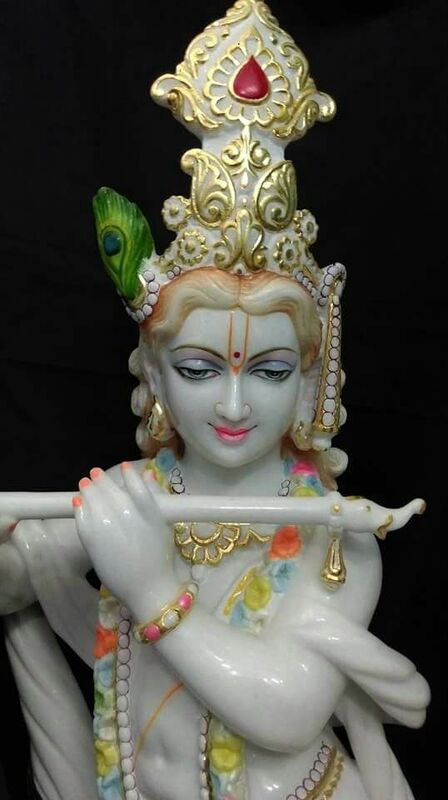 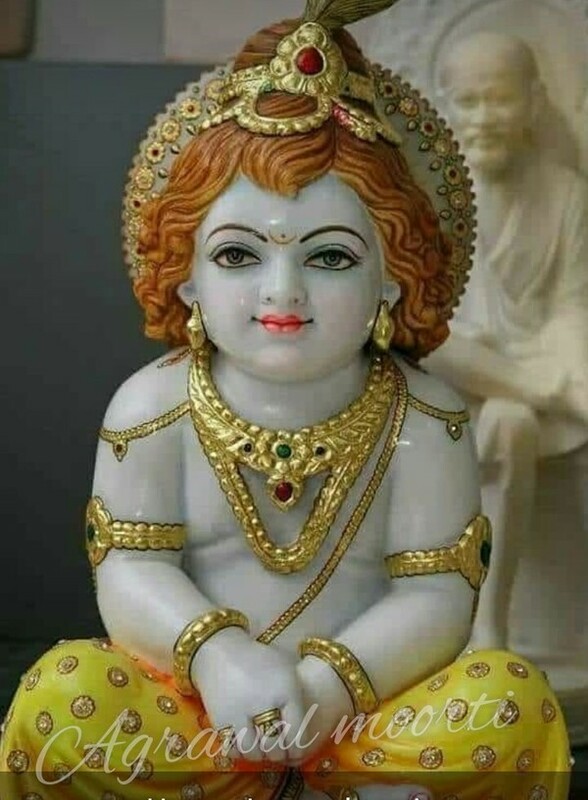 Murti of Radha Krishna in Makrana marble.marble moorti in super fine quality.Agarwal Murti Bhandar also exports Radha Krishna Murti Ganesh murti Sai Baba Murti Vishnu Lakshmi Murti Durga Murti all over the world. 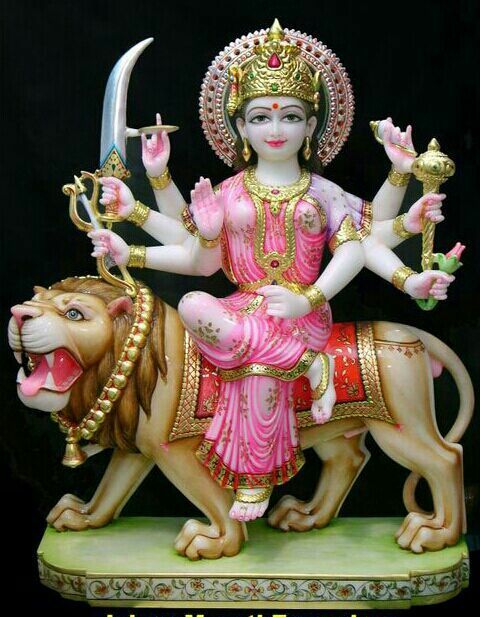 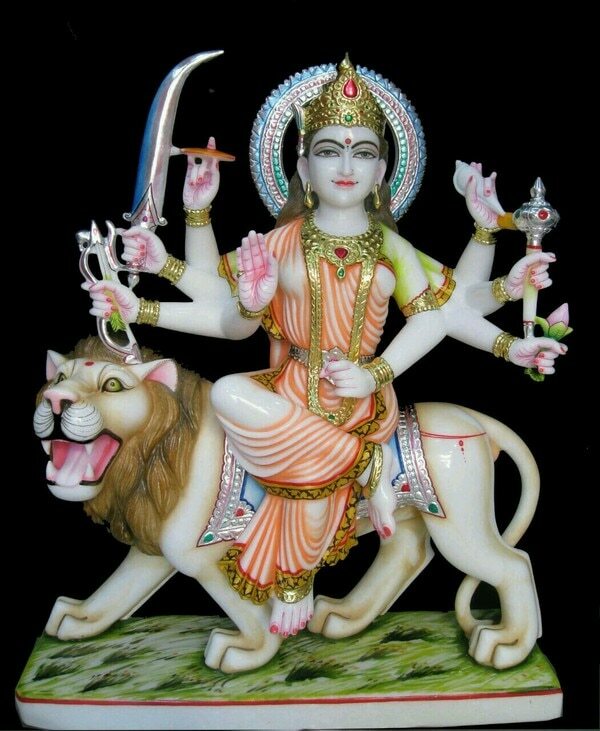 black stone Durga Mata in 5 feet height. 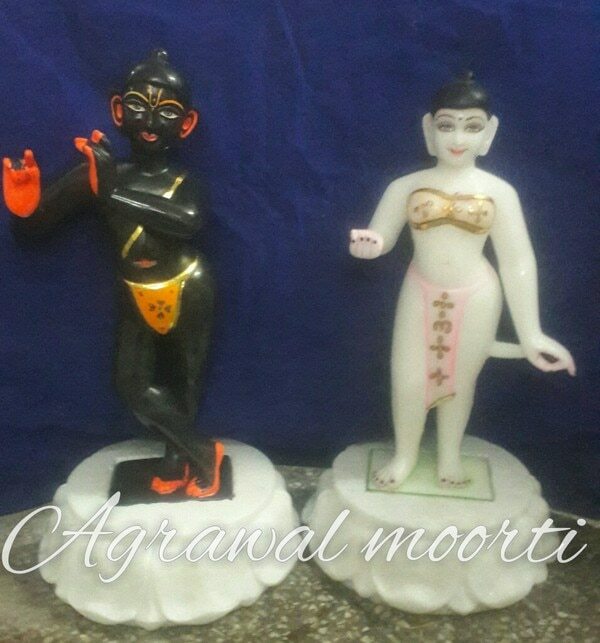 Durga Maa Murti in black marble. 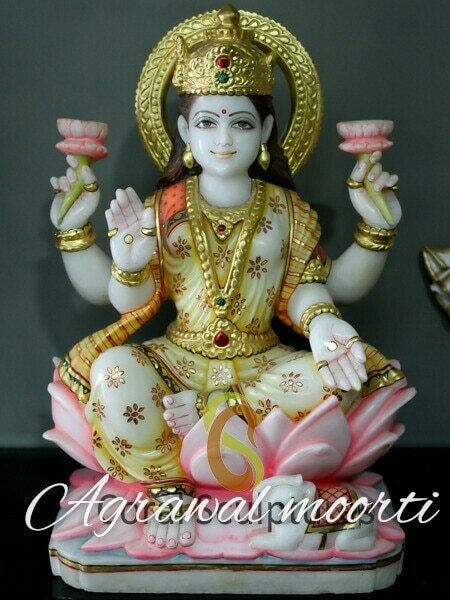 black marble Mataji Murti with fine carving. 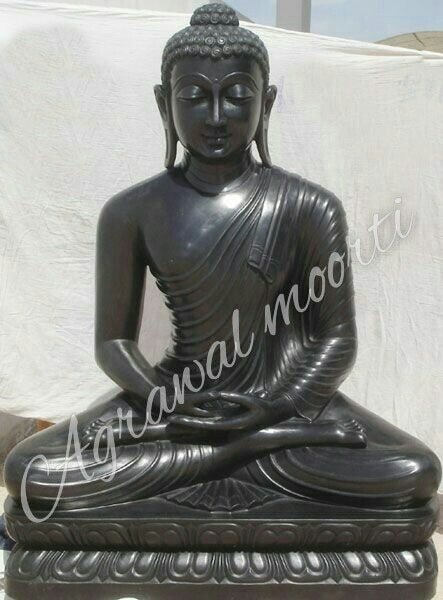 we export black marble Murti of Mataji. 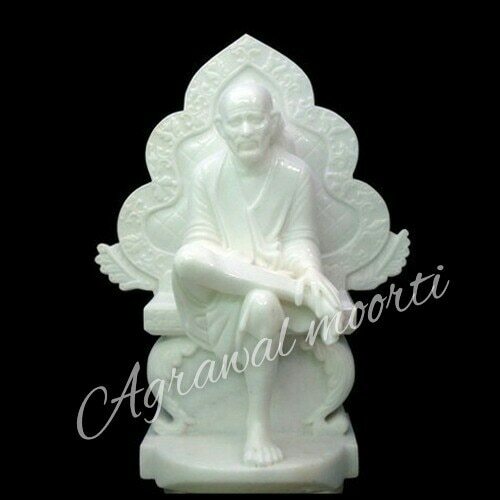 we also manufacture Mataji Murti in black marble. 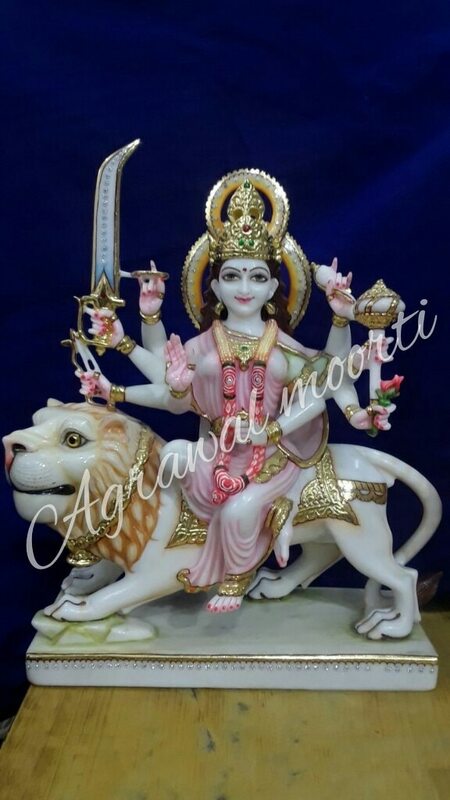 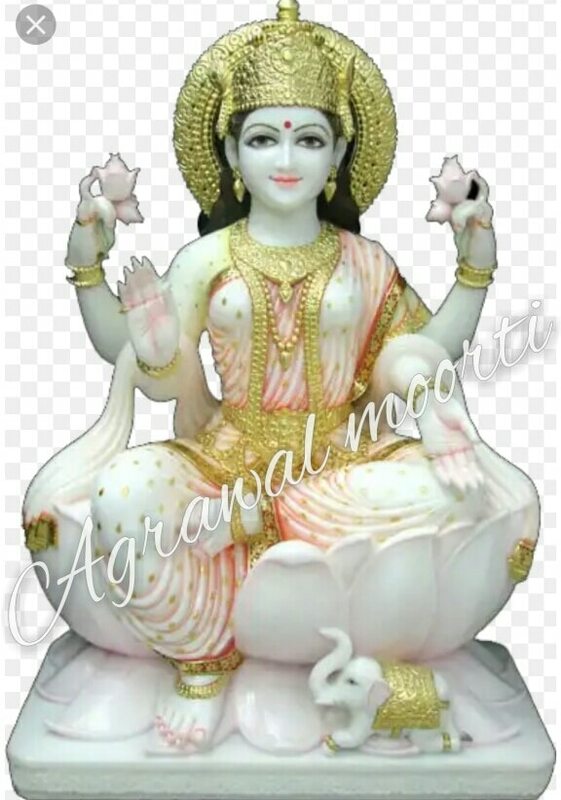 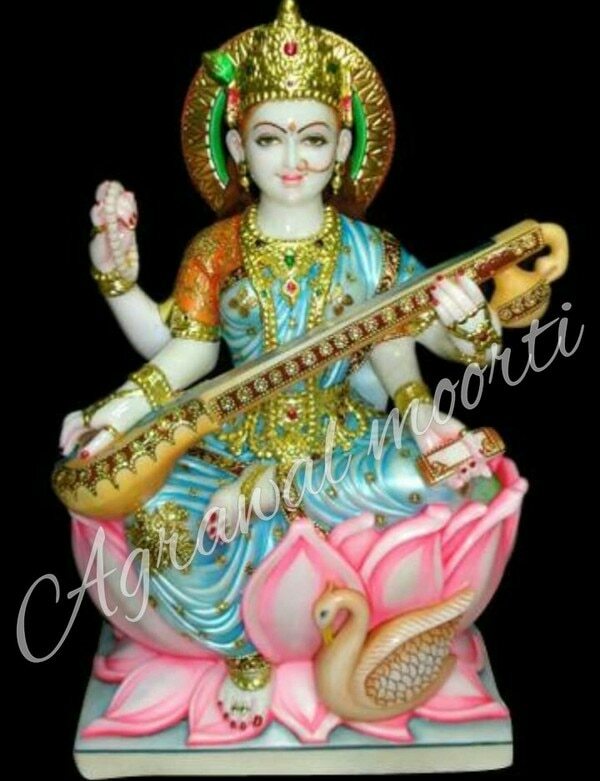 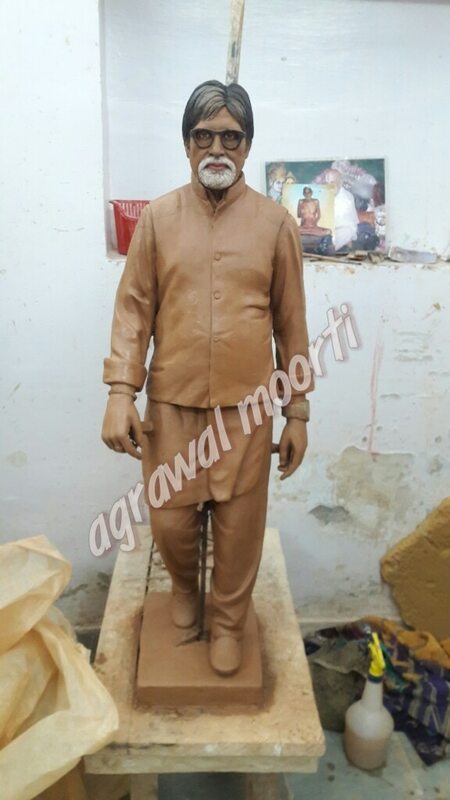 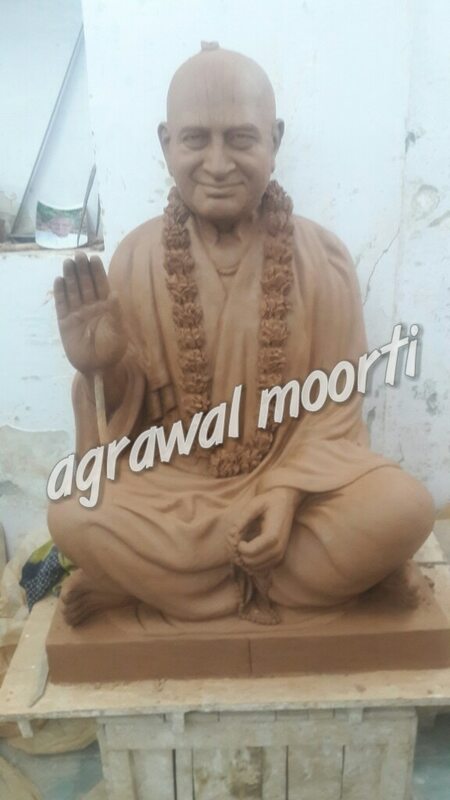 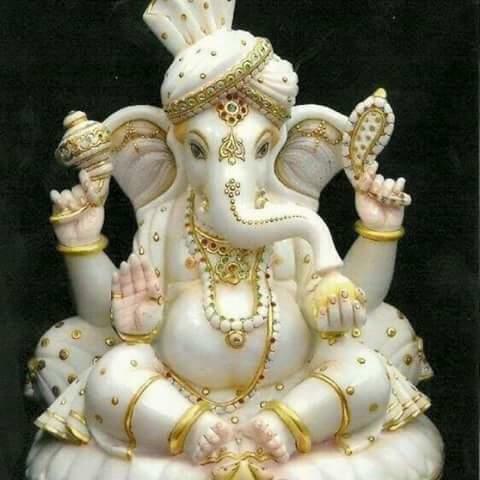 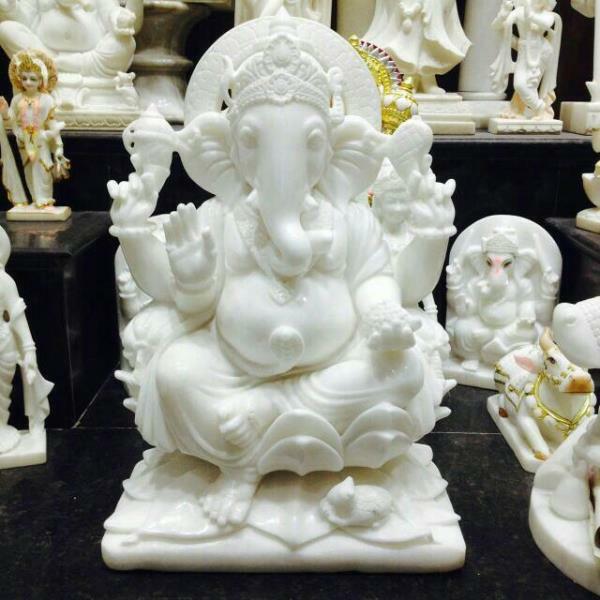 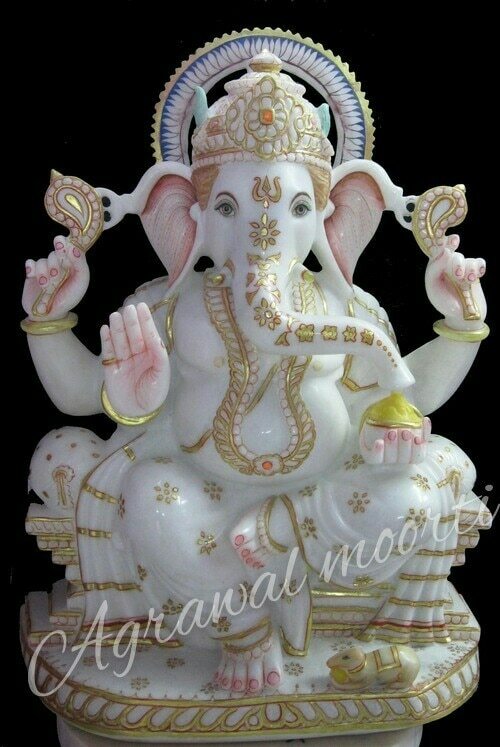 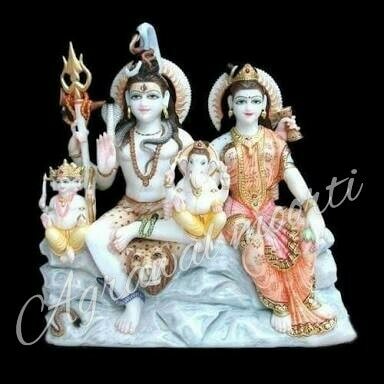 AGRAWAL MOORTI BHANDAR manufacture of religious god statues and murties in marble with fine workmenship. 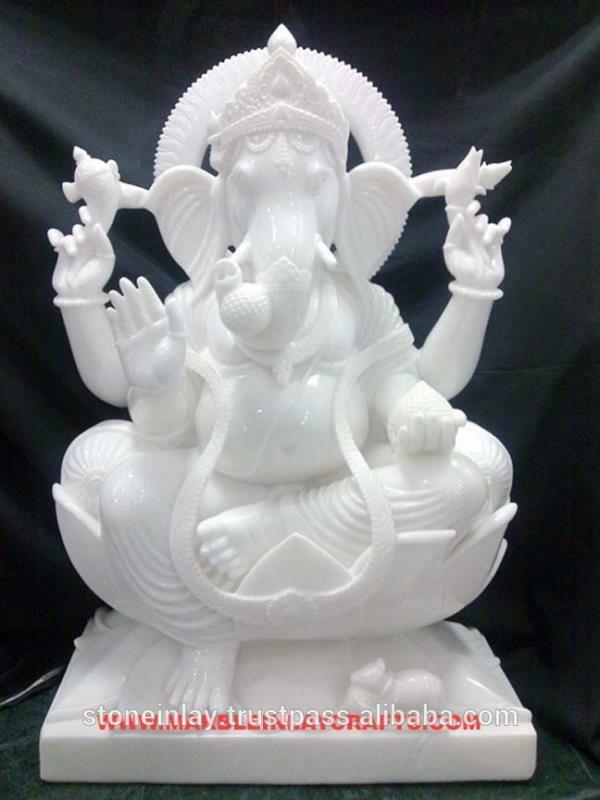 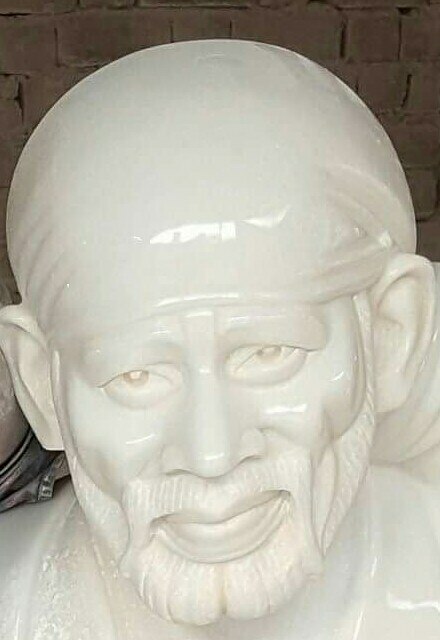 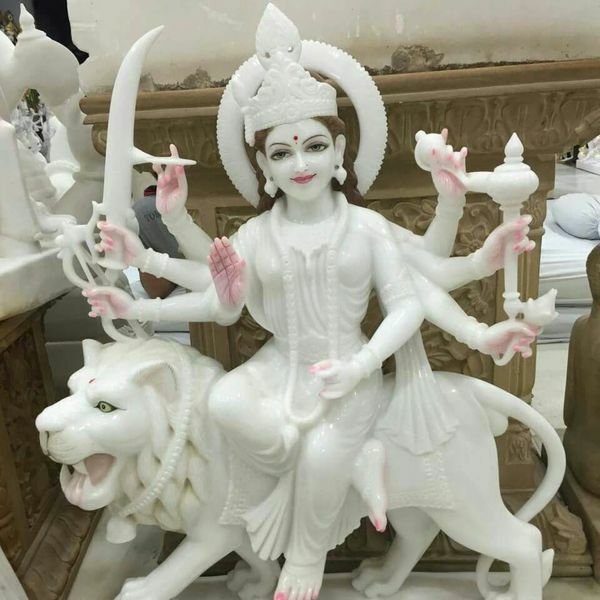 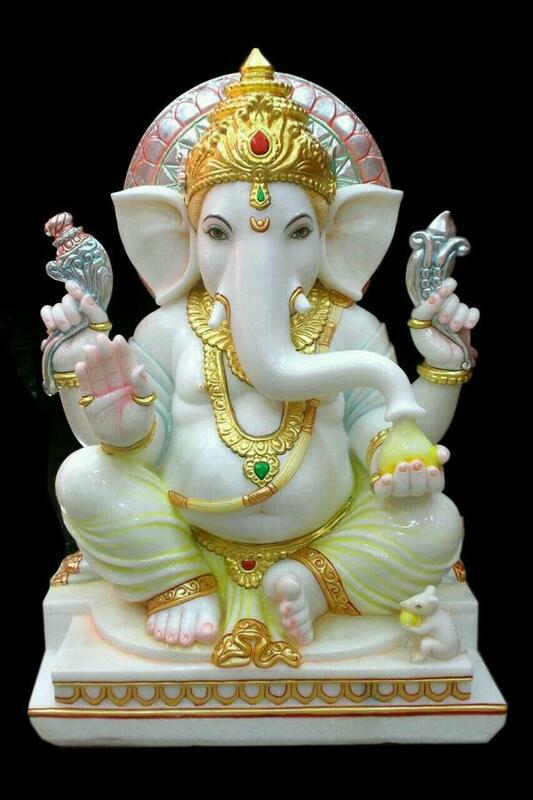 we manufacture Durga statue, Ganesh statue, Ram Darbar statue, Sai Baba statue, Buddha statue. 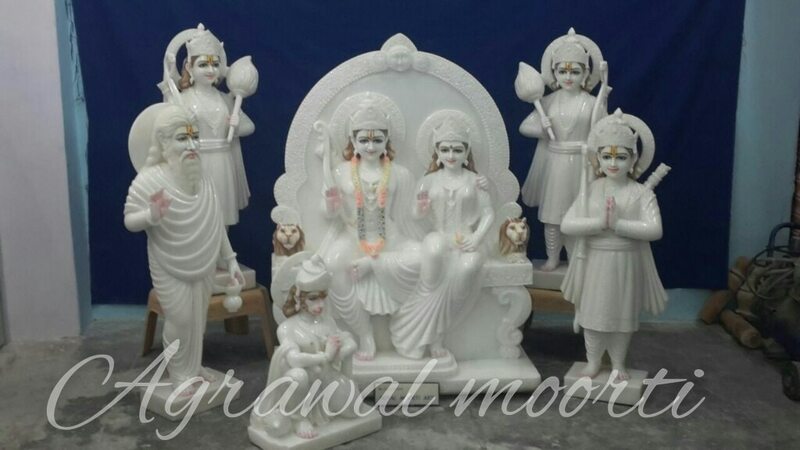 marble Murti in Makrana marble. 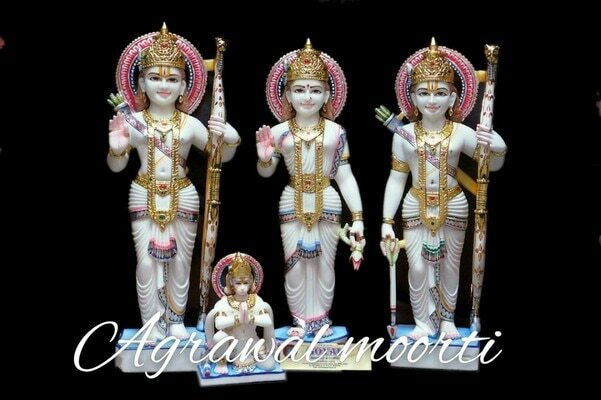 religious God idols for Temple.